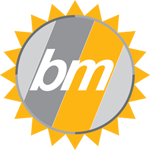 BİLMAK İŞ MAKİNALARI YEDEK PARÇA SANAYİ TİC LTD ŞTİ. 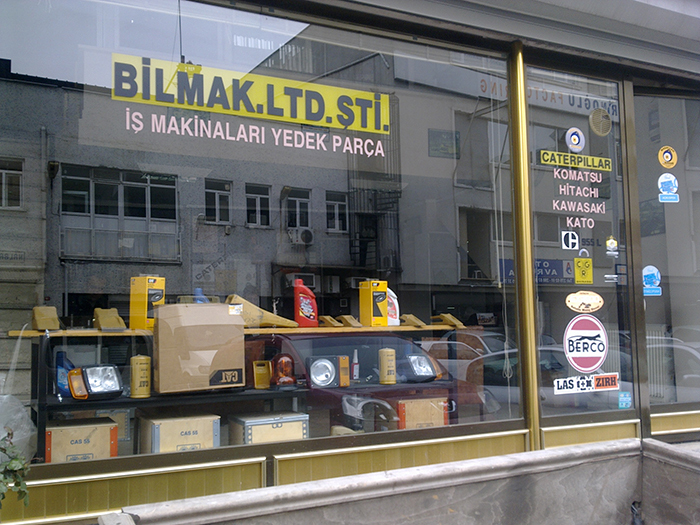 A family company, Bilmak Ltd.Şti. was established in 1993 by M.Halit Yönt, Bilgin Yönt, M.Kemal Yönt, and Ali Rıza Gül at Yeşilçe Mah., Çelik Sokak No: 58/1, 4.Levent, Istanbul, Turkey. Since 1993, we have served in the business of all types of heavy construction equipment spare parts without compromising our principle of quality and trust. We meet any original spare part requirements of your machines at the best prices as soon as possible. We have dealerships of ÇİMSETAŞ, SİLVAN, MAPA, and import products. We have any original and domestic parts of CGR, ITR, CATERPILLAR, HİTACHI, KATO, KAWASAKİ, JCB, KOMATSU, HUNDAİ, DAEWOO,SAMSUNG and of other heavy construction equipment in our inventories. We will be happy to meet your any spare parts requirements. We hope our future commercial relationship will develop positively, and wish you successful business.